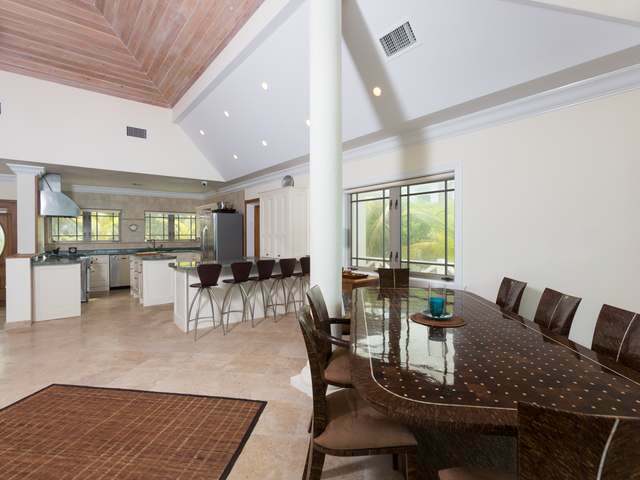 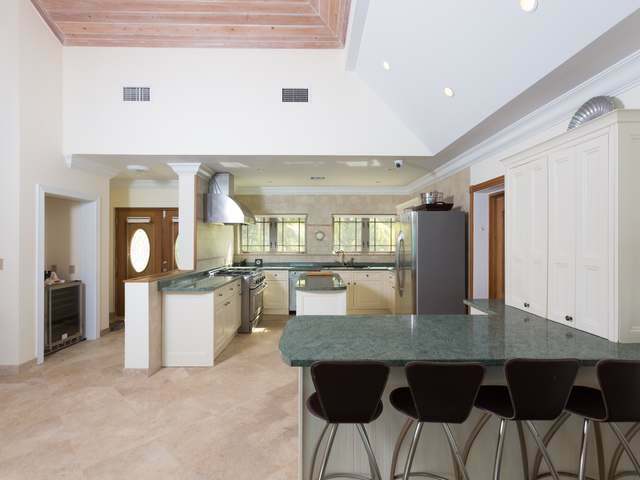 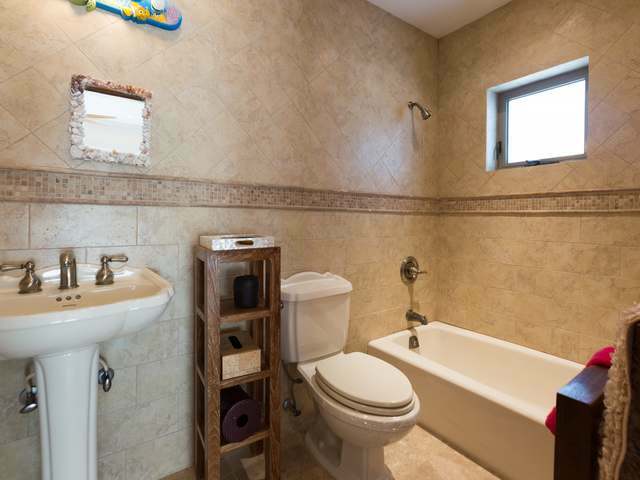 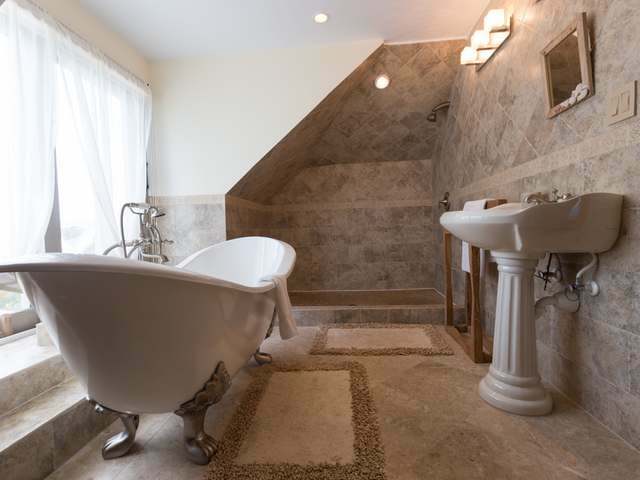 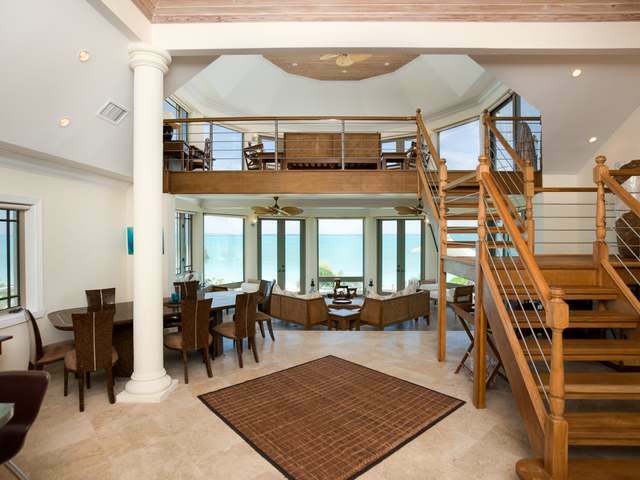 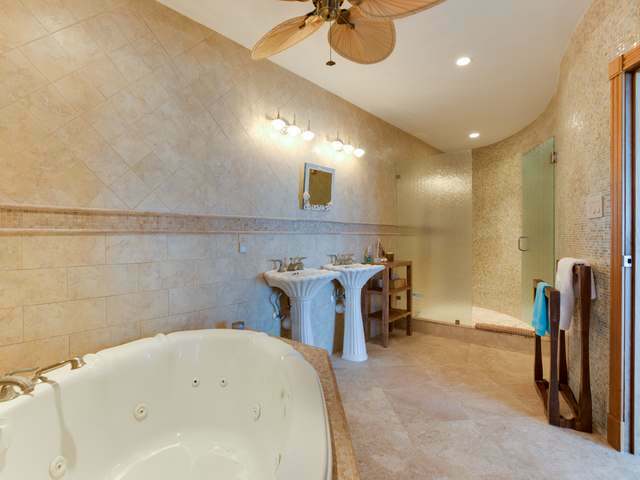 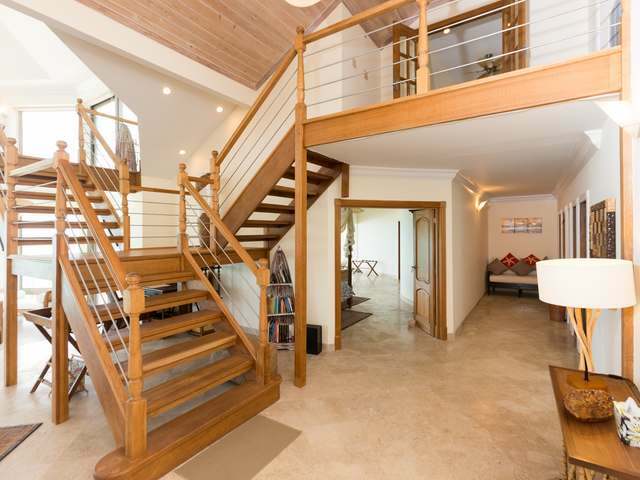 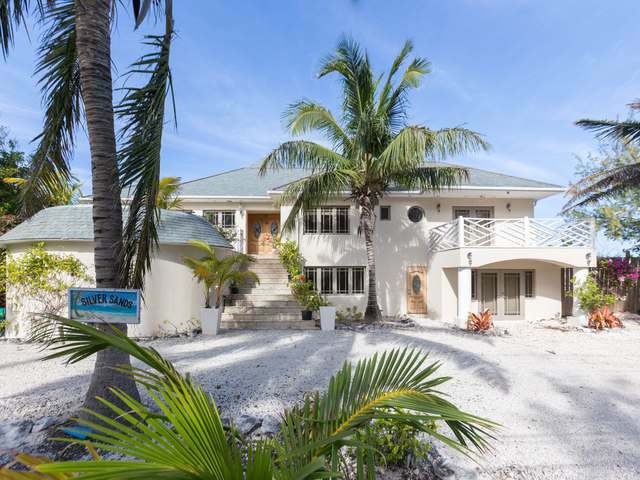 Beautiful 5 bed, 5 bath house on Silver Beach Estates, Tar Bay. 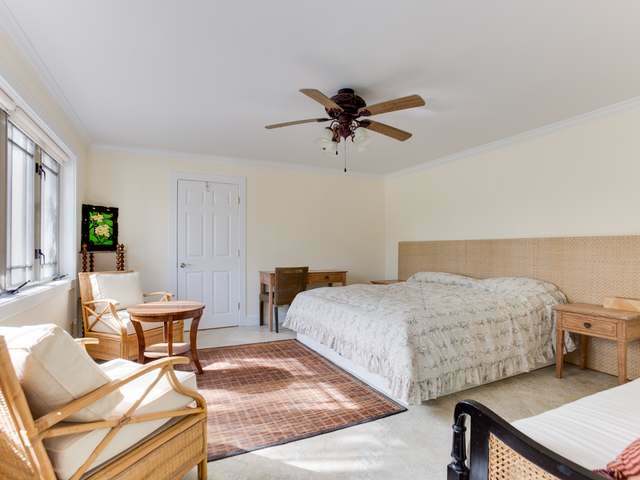 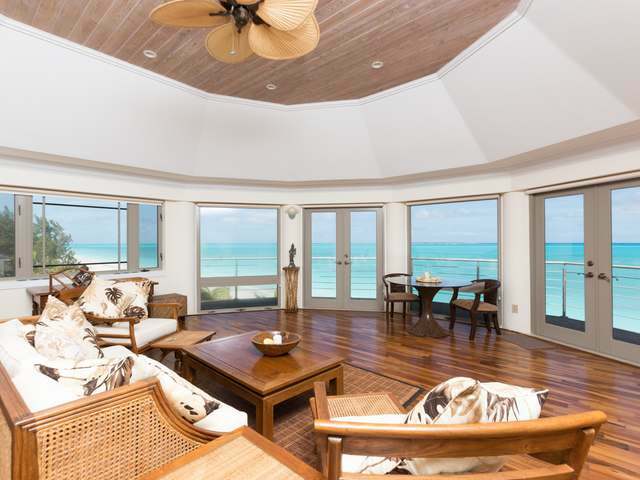 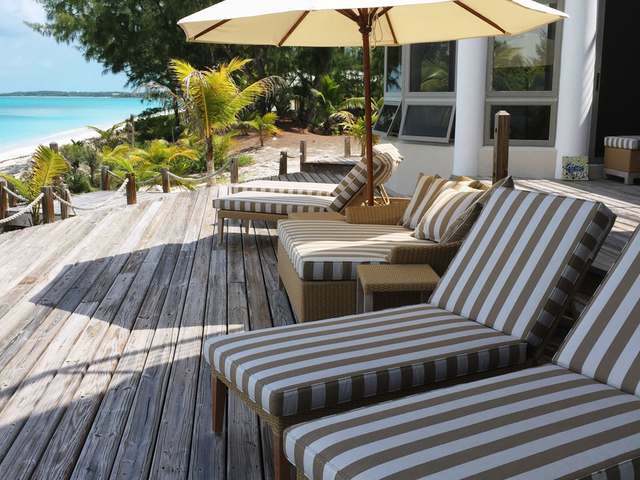 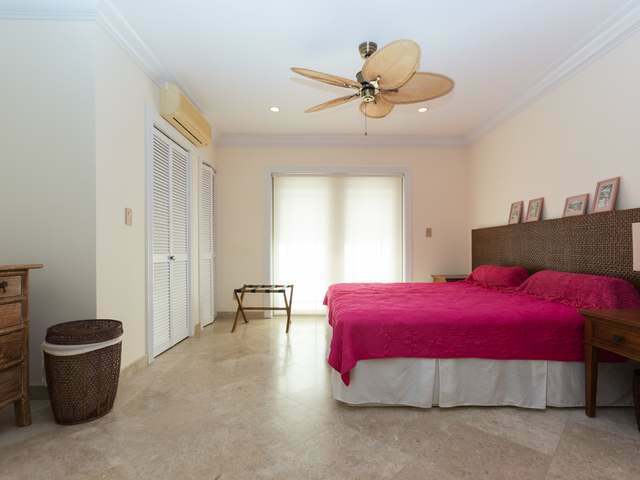 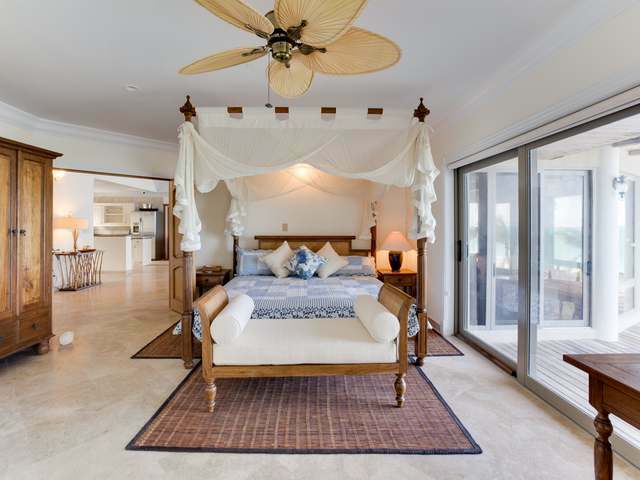 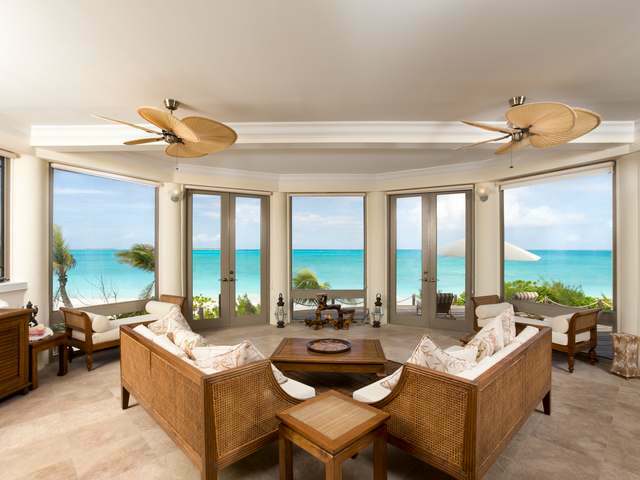 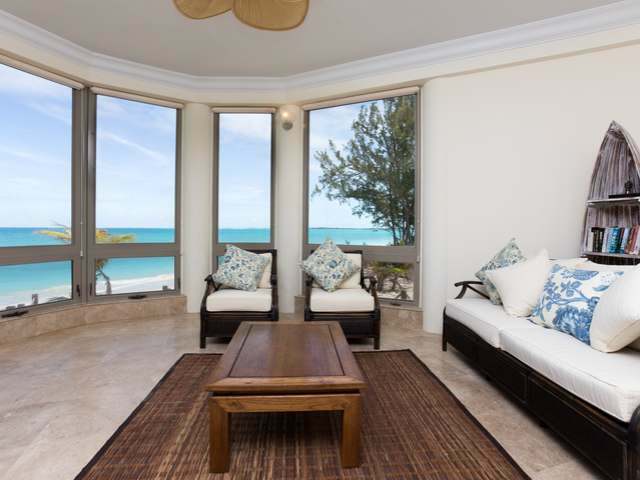 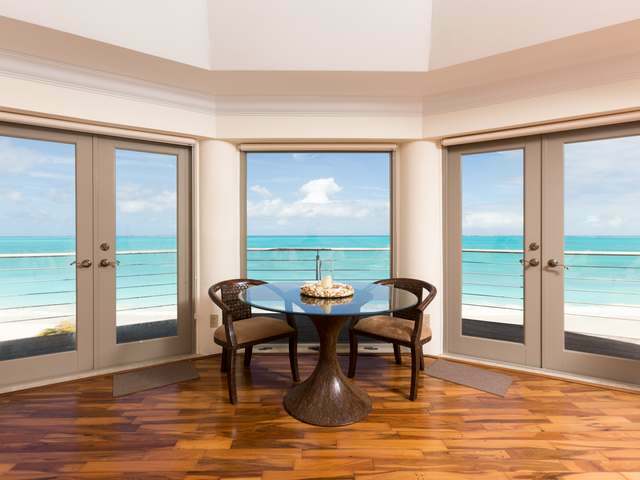 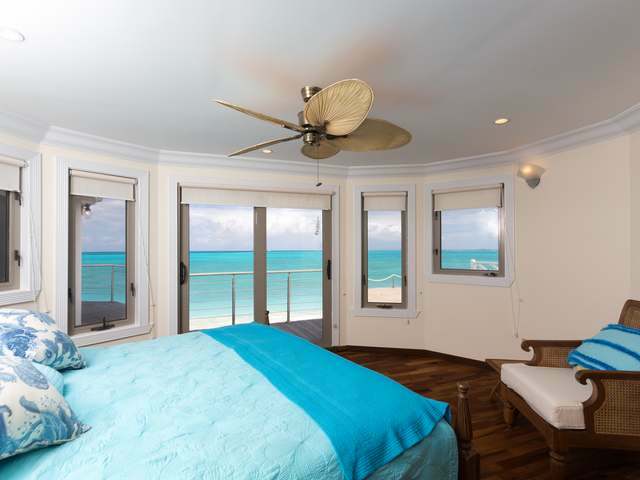 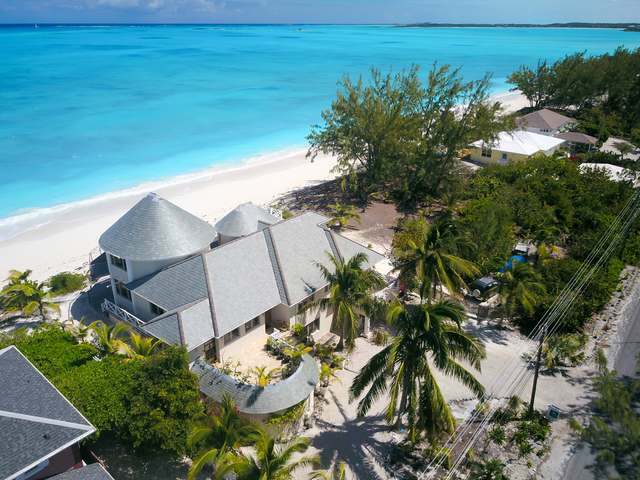 Features include:80 feet of broad white sand beach, 4,400 sq. 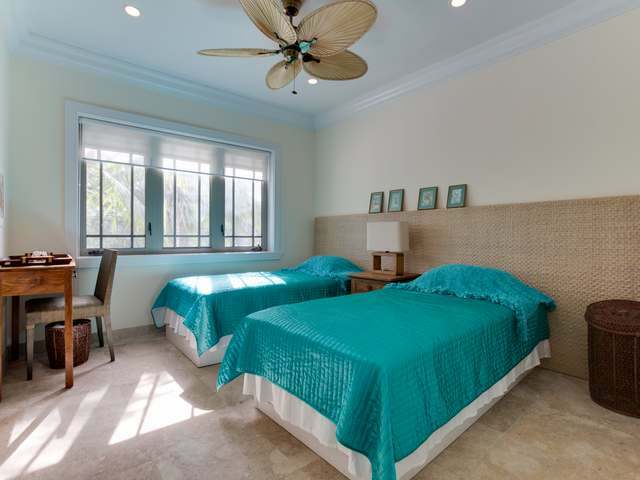 ft of living space,fully furnished, hurricane impact doors and windows,security system,travertine tiles throughout,fully air-conditioned with central and mini-splits, master bedroom with private living room and patio facing the ocean,self-contained guest apartment on ground floor, workshop and laundry, plenty of open deck areas, top-of-the-line kitchen appliances, 2 storey open plan main living area and much more. 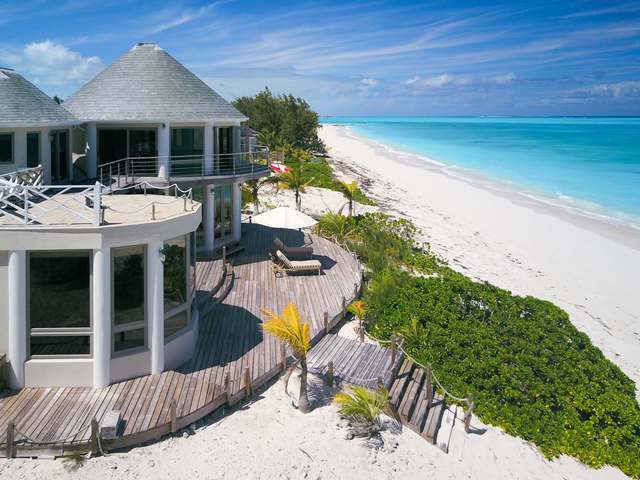 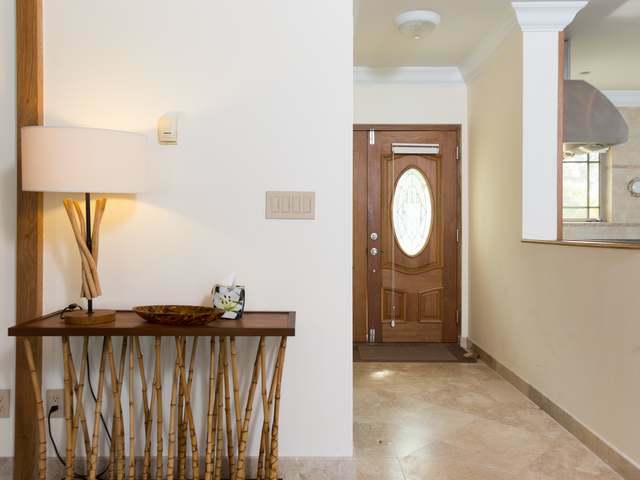 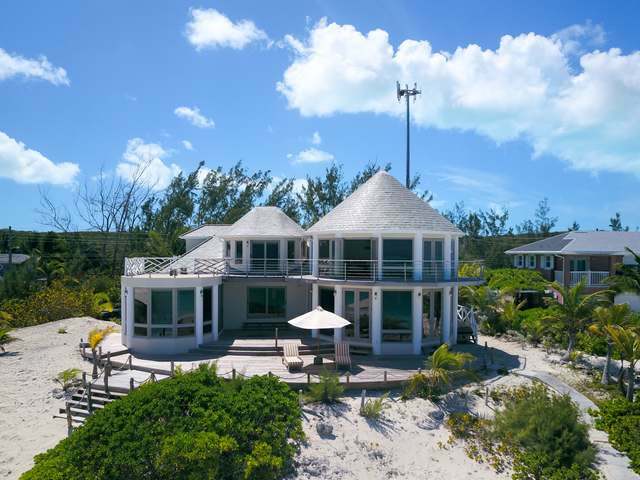 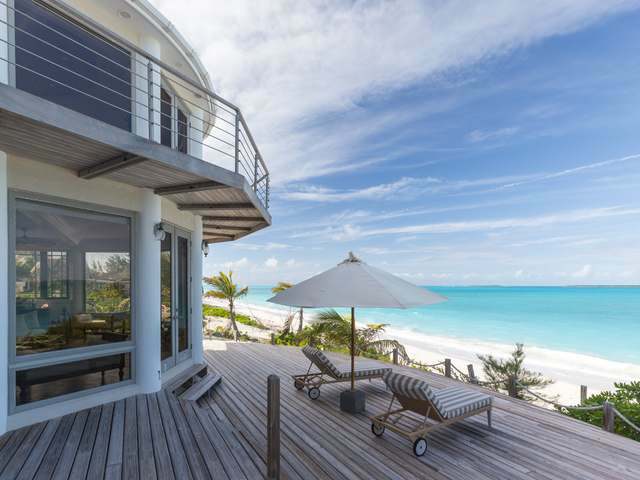 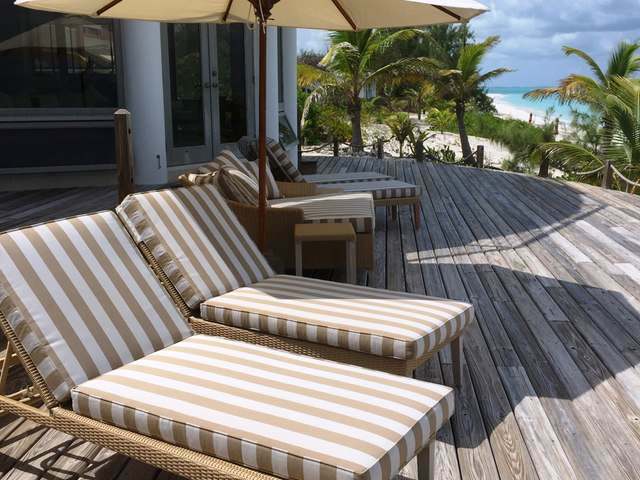 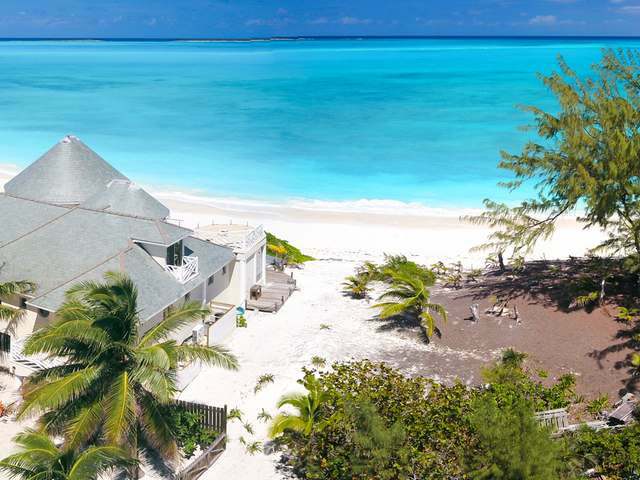 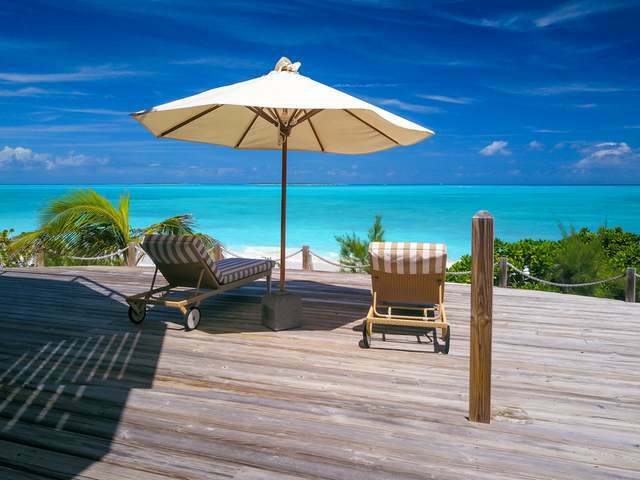 Located conveniently between Exuma's International airport and George Town Silver Beach Estates is a very desirable residential area on a broad sandy beach with all utilities in place. 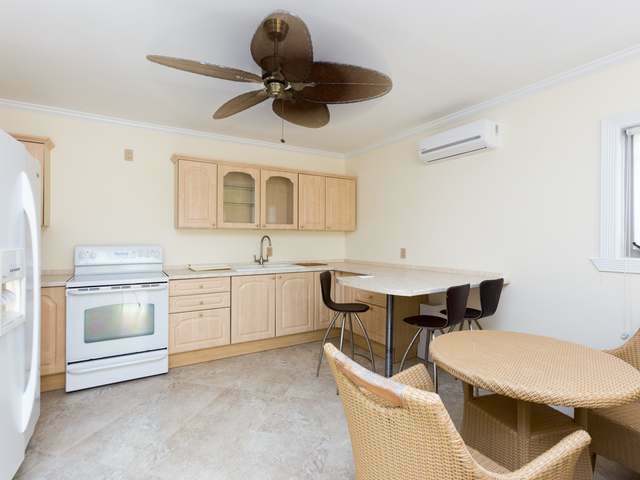 Also included are 2 residential across the Queens Highway. 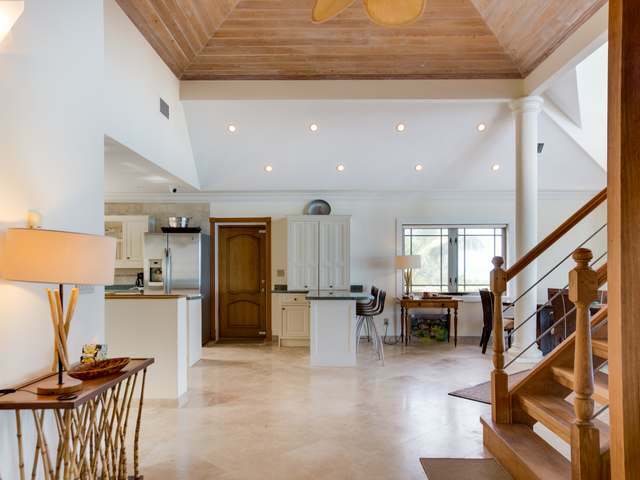 Both lots together equal 11,680 square feet. 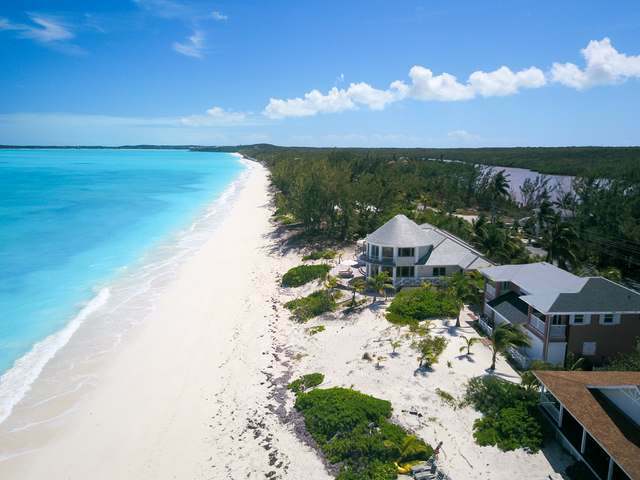 The property benefits by having an adjoining beach front building lot which is also available by separate treaty!